Electrify America, created by Volkswagen AG as part of a settlement from the automaker’s emission-cheating scandal, said in a statement Feb. 4 that it plans to add the Tesla Powerpack systems at charging stations across the United States through 2019. The 210-kilowatt battery systems each will have about about 350 kilowatt-hours of capacity. Terms of the deal weren’t disclosed, and a Tesla spokesman declined to comment. 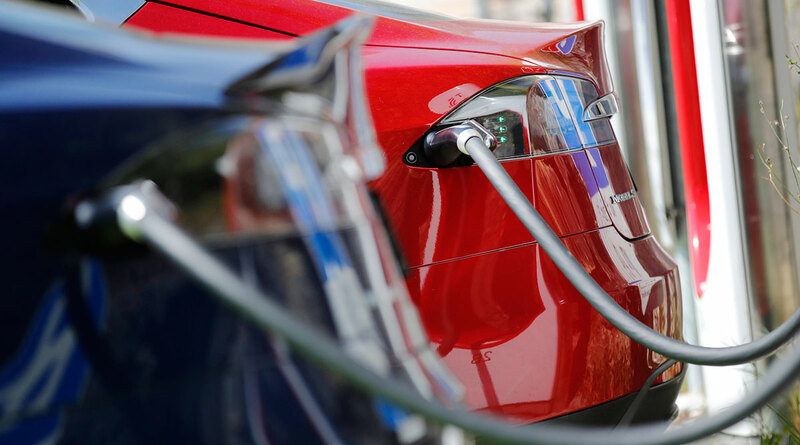 Electrify America plans to invest $2 billion to support of zero-emission vehicles in the United States, under a court settlement.